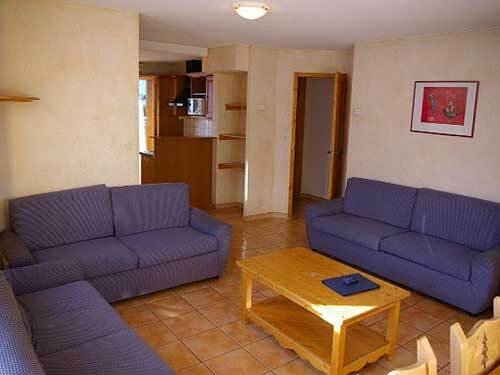 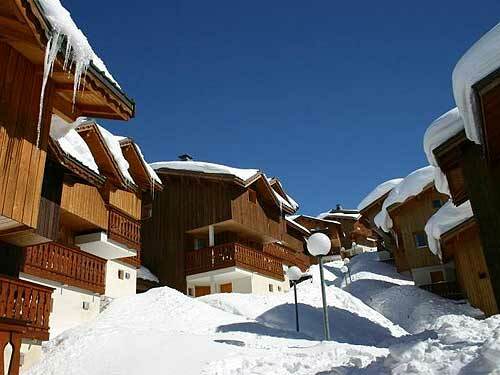 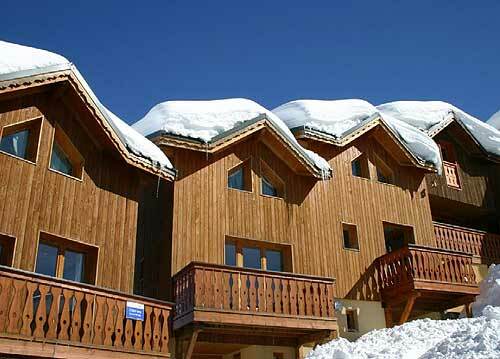 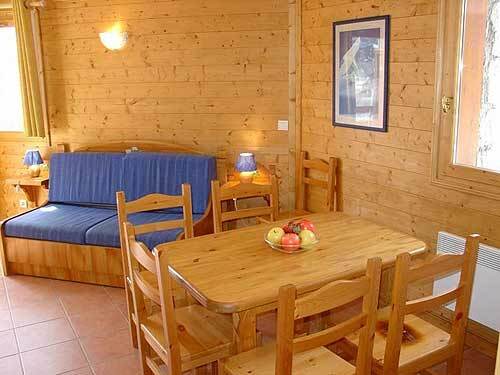 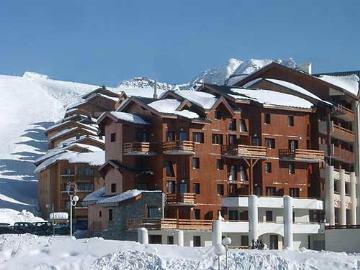 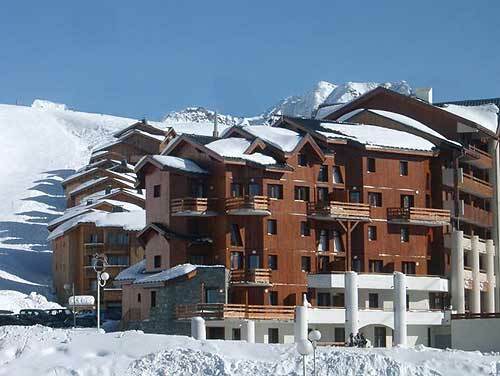 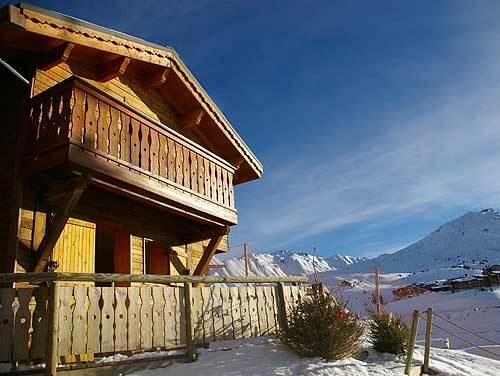 Contemporary semi-detached chalets to rent in La Plagne sleeping up to ten people, superbly located right next to the slopes, ideal for a memorable skiing holiday. 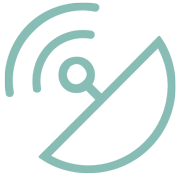 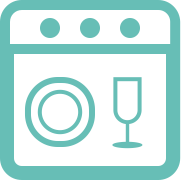 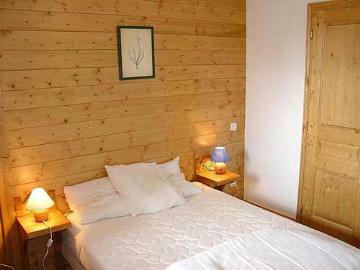 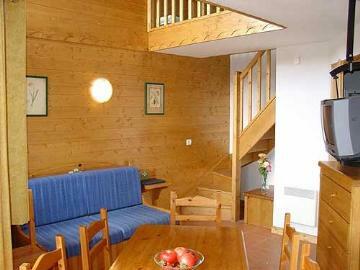 Here you have direct access to the ski runs and lifts from an altitude of 2000 metres. 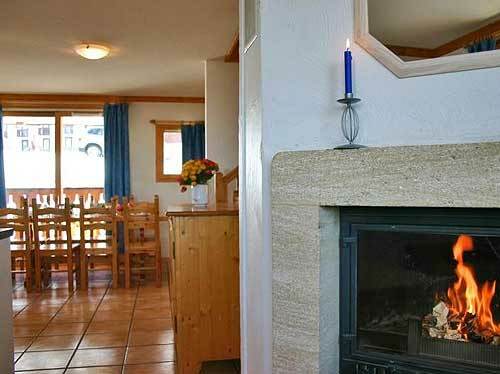 The accommodation comprises a living and dining room with fireplace and sofa bed which opens onto a balcony where you can enjoy the views of the mountains and soak up the sunshine. 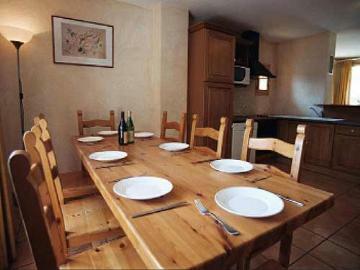 Fully equipped kitchen with all you need for a self catering holiday. There are four double bedrooms and an alcove with bunk beds for 2 people. There are three shower rooms and three toilets. 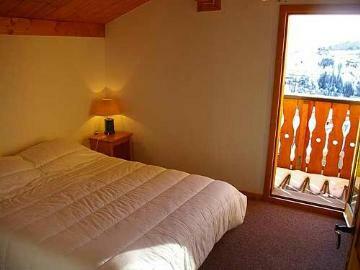 We have a number of chalets of the same specification here, photographs shown are of one and therefore typical of what your chalet will look like. 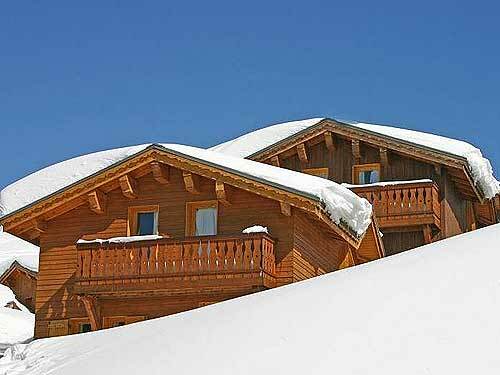 The great thing about these chalets is that they are both comfortable and practical and best of all you can ski to and from your ski holiday home. 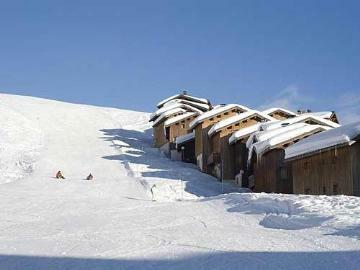 The map below shows the approximate general location of the chalets.